Welcome to Wizard, travel back in time and land smack bang in the middle of Rome. Caesar is waiting for you in this five reel, three line online slot game. Play for free or play for real money and be accompanied by Caesar and four other roman characters. 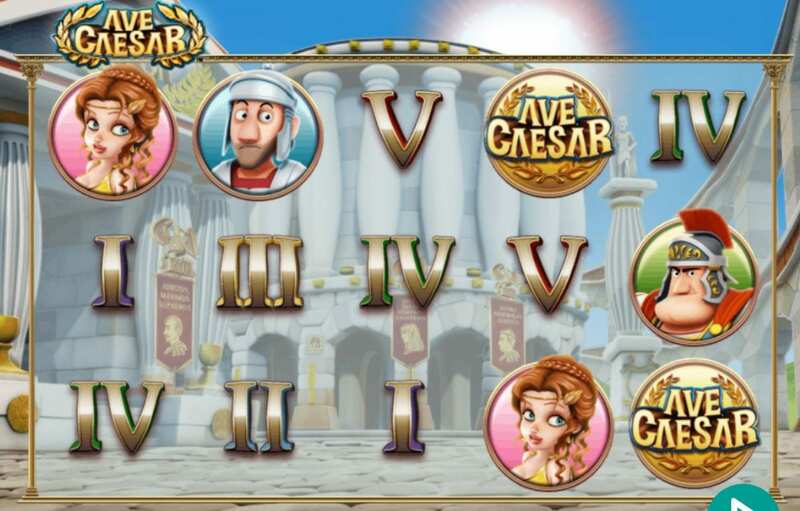 There are lots of great additional features in Ave Caesar including four in the base game and four triggered features by landing bonus symbols. Leander Games have packed this game to the rafters with chances to win. So will you take Caesar up on his challenge and play? Leander Games were originally founded 2008 and many of their games have been translated into 30 languages. With a great combination of balanced mathematics and high-quality graphics, we’ll leave the former to the professionals. And many of their slot games you can play are available across different platforms. Their focus being on creating innovative and fun games for their client list is what makes them very unique. They also have multiple in-house gaming too, make sure you keep an eye for them when you’re next out with friends as social gaming is something they are very passionate about! Ave Caesar is chock-a-block with great features, there’s almost too many to list! Caser is the Wild and will help you trigger many of the other features. The usual symbols include Roman numerals and some traditional characters. Bonus symbols will drop on reels 1, 3 and 5. Depending on which symbol will drop on the last reel wit trigger 1 of 4 mini-games. The base game features include The Gaul, Ave Caesar and Centurion Maximus. The triggered mini-games include The Roman Empire Bonus and Glory of Rome Free Spins Bonus. And there is a progressive jackpot to be won whilst you play. 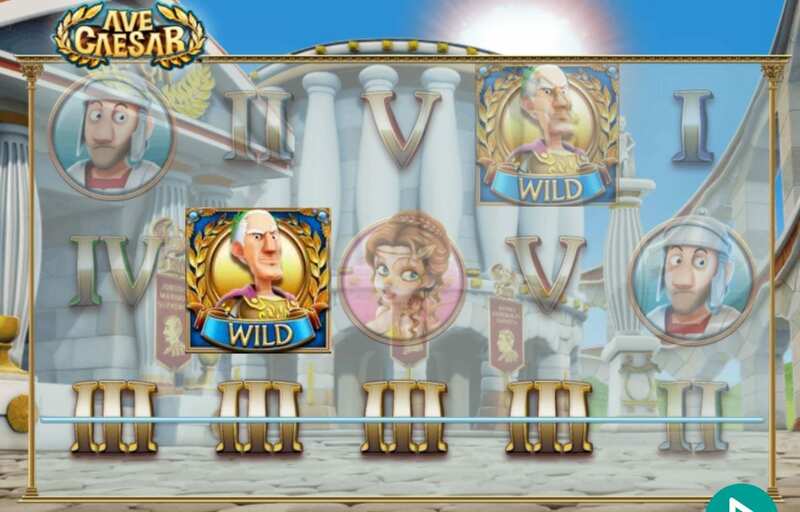 Experience the Roman-themed best-rated online slots with interesting jackpot rewards! Druid Free Spins Bonus feature: this is one of the mini-games that can be triggered. A druid will appear with a potion containing free spins and something extra. Hannibal’s Heroes feature: this is one of the base features. When the general sounds the horn, elephants will stampede and drop wilds on the reels. Caesar’s Conquests Bonus feature: this is one of the mini-games that can be triggered. Caesar will go into tents looking for females, a somewhat cringeworthily game but you can still win.